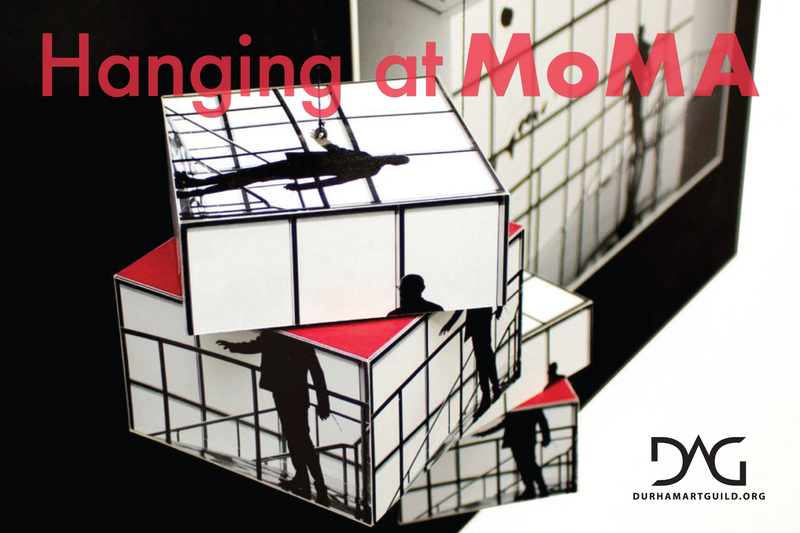 The Durham Art Guild presents “Hanging at MoMA” featuring work by DAG member Hermes Illana. This exhibition is on view at the new DAG Gallery at Golden Belt January 15 – February 11, 2019. Join us for a 3rd Friday Durham public reception with the artist on January 18 from 6-9pm.